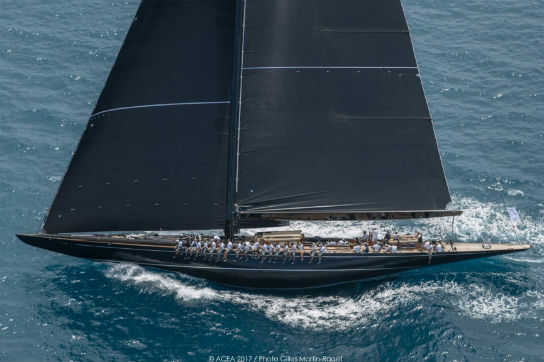 We’re very pleased to report to you that Claasen-built J Class, Lionheart, has won the America’s Cup Superyacht Regatta 2017. 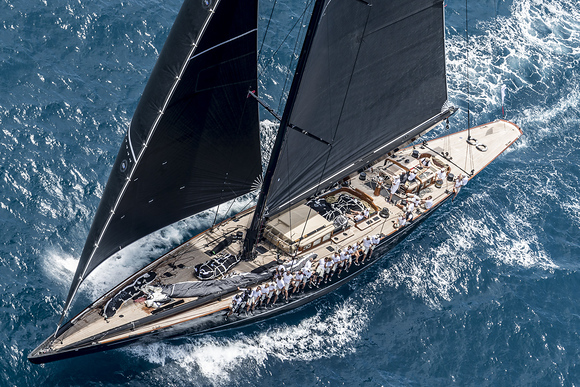 43.40 metre Lionheart won the highly competitive J Class regatta from a fleet of six, competing among a wider fleet of 20 superyachts racing across several classes. 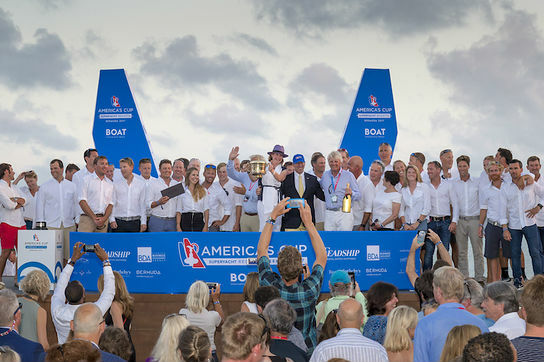 Her strong performance was enough to not only be named winner of the J Classes, but winner of the America’s Cup Superyacht Yacht Regatta overall. The historic sterling silver cup, which was first presented to the winner of the America’s Cup Superyacht Regatta in San Francisco in 2013, dates back to 1872 and will make a great addition to Lionheart’s many titles. It was only the second time in America’s Cup history that superyachts have raced concurrently in their own regatta alongside the America’s Cup action. Onboard Lionheart for her America’s Cup Superyacht Regatta campaign was seven times around-the-world racer, and long time Lionheart tactician, Bouwe Bekking. He ensured Lionheart’s performance delivered solid, consistent sailing which was enough to win the class containing dozens of past America’s Cup winners among the competing crews. Designed for cruising as well as racing, Lionheart nevertheless puts in an uncompromising turn on the regatta course. Completed at Claasen in 2010, her performance was optimised by a design that incorporated research done on previous J Class yachts, with her hull built-in high-tensile Alustar plating and extrusion materials, and longitudinal stringers to ensure maximum stiffness. Lionheart will continue her summer of regattas, going on to the America’s Cup J Class regatta which started today, and the J Class World Championships in Newport in August!